Gustavo Poyet is expected to officially leave his position as coach of Bordeaux in the coming days after being summoned to a meeting at the club's training ground on Friday, with the French side having targeted Thierry Henry to succeed him. 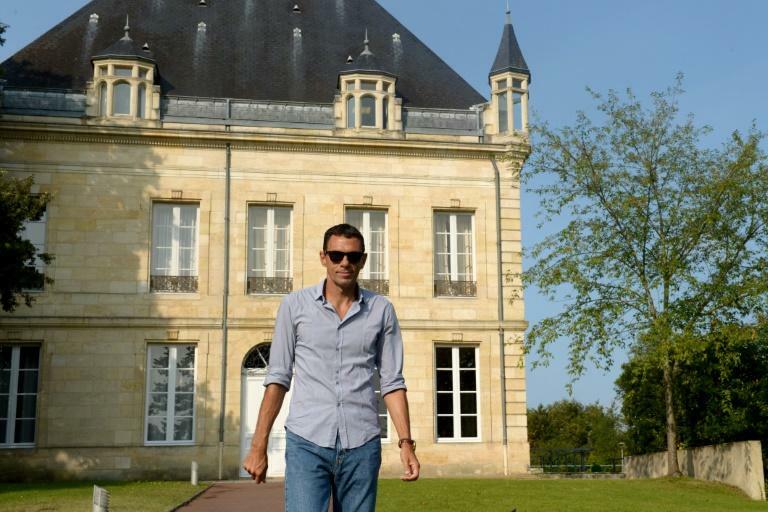 Poyet was suspended by Bordeaux last week following a very public row with the board over transfer dealings, and on Friday morning the Uruguayan met president Stephane Martin at the club's Chateau du Haillan base. He was seen arriving just before 10am (0800 GMT), before leaving after a brief 10-minute encounter. Poyet said "some formalities" were all that had been discussed. However, he is not expected to return to a club where he was only appointed in January, leading Bordeaux to European qualification after a superb end to last season. Nevertheless, for legal reasons, an official announcement by Bordeaux of Poyet's dismissal would not be made until early next week. In the meantime, the six-time French champions will hope to close in on a deal to secure the services of Arsenal legend Henry as Poyet's successor. The 41-year-old, who is Arsenal and France's all-time record goal-scorer, recently quit his work as a pundit for British broadcaster Sky Sports to focus on becoming a coach. He has worked as an assistant to Belgium coach Roberto Martinez for the last two years. Appointing Henry would be a major coup for Bordeaux, just as an American consortium, General American Capital Partners (GACP), is expected to complete a takeover of the club by the end of next month. Henry was due to meet with representatives of GACP in New York on Thursday. Sky Sports, Henry's former employer, reported that he had been offered a "long-term contract". In the meantime, interim coach Eric Bedouet is set to take charge of the south-western side in Sunday's Ligue 1 game against Monaco. On Thursday, Bordeaux drew 0-0 away to Gent in Belgium in the first leg of their Europa League play-off, with the return to be played next week. It was after beating Mariupol of Ukraine in the third qualifying round that Poyet launched a scathing outburst aimed at directors in a press conference, accusing them of selling the striker Gaetan Laborde to Ligue 1 rivals Montpellier against his wishes.